Synchronise with force plates, EMG and other devices. Motion capture has never been brighter. Start/stop captures & set events. The Wireless trigger let you start & stop captures in QTM. The trigger also has an event button for creating events. 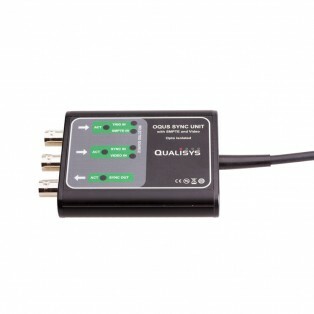 The package consists of two parts: a trigger and an usb receiver that you plug into the computer running QTM. Please note that the wireless trigger or keyboard cannot be used to trigger external equipment (e.g. EMG devices). Simultaneous triggering of the camera system and external devices require the use of an external trigger connected to a trigger port. Start your capture with a physical trigger button. 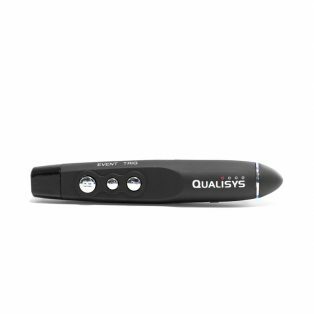 This external trigger is used to send an external start pulse to the Qualisys camera system. Note that this trigger needs a splitter cable to be connected to an system with camera series 5+, 6+ and 7+ (former named Oqus) while a Miqus sync unit is needed to connect it to a Miqus system. For older ProReflex systems, an MCU analog trigger cable is needed to connect the trigger. 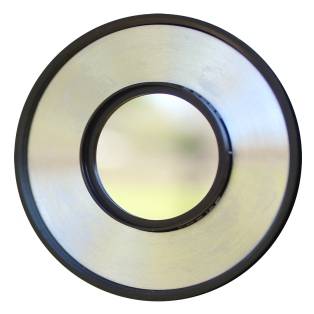 Sync with SMPTE, video or periodic TTL signals. 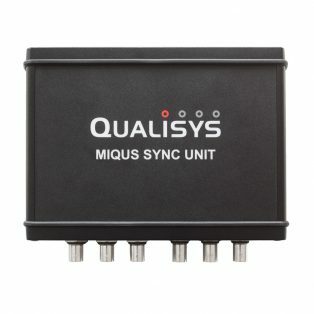 The sync unit is used for synchronizing the 5+, 6+ and 7+ cameras (former named Oqus) with SMPTE, video signal or any periodic TTL signal. All of the connections on the sync unit are opto-isolated. Analog acquisition interface that you connect with USB. The device comes in a specially designed box and allows the recording of 64 analog channels at a sample throughput of 1 MSamples/s.